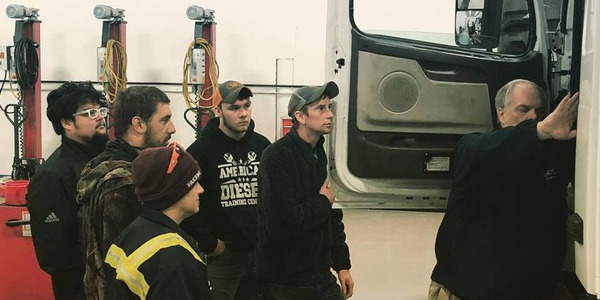 HDA Truck Pride and the Aftermarket Auto Parts Alliance have created the Aftermarket Distributors Alliance, designed to help both groups meet the needs of fleets running a variety of equipment types. The move was announced during HDA Truck Pride’s annual meeting in San Antonio, Texas. The new entity will be equally owned by HDA Truck Pride and AAPA and was created to stimulate the growth and success of both groups. Reimondo explained that the idea is to sell more products and services for both groups, with an emphasis on national, regional and Ffeet accounts. 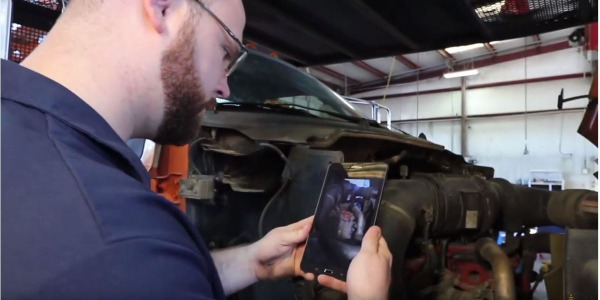 National/Regional Accounts ‐ For those accounts who require coverage for a wide range of automotive and heavy duty or off‐highway parts, ADA will match and encourage distributors from both groups to collaborate and provide the coverage and service the customers need. Cross Purchases ‐ Initially, each member of AAPA and HDA Truck Pride would be encouraged to purchase "non‐stocking" parts from one another to enhance their individual efficiency and profitability. Group Warehouses – Approved member distributors will be given the opportunity to purchase from the other member’s group warehouse. Technology ‐ Participating group members will collaborate on common information technology platforms and the opportunity to share mutual data and support. Significant efforts will focus on providing mutual customers with the ability to order, report and invoice purchases from any and all members. Vendor Relations – ADA will work to improve communications, reporting, data sharing and electronic connections with all vendors. International Business Expansion – ADA will assist both organizations in growing their affiliations with expanding their global footprint. Work Truck readers have some excellent questions. 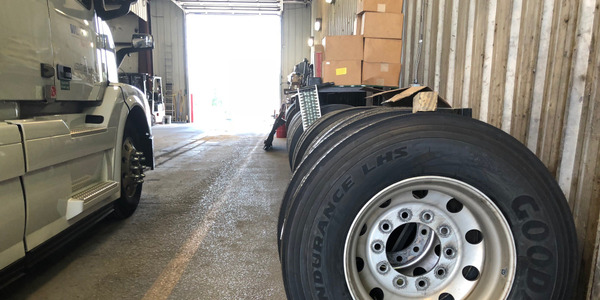 We answer truck tire questions about load carrying capacity, DOT ratings, and whether it's okay to change truck tire sizes. 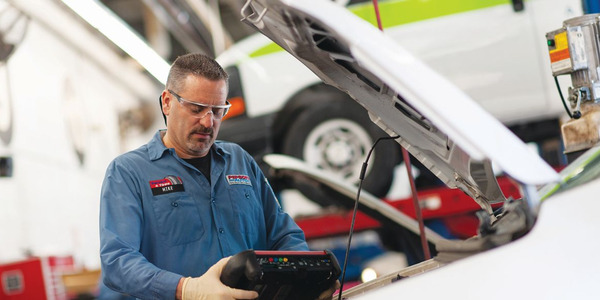 Pep Boys Fleet is a brand-new program that puts a renewed focus on automotive service designed to better meet the needs of today’s growing fleets. Paccar recently noted the milestone of its 200,000th Paccar MX engine produced for the North American market at the Paccar Engine Company’s engine plant in Columbus, Mississippi. 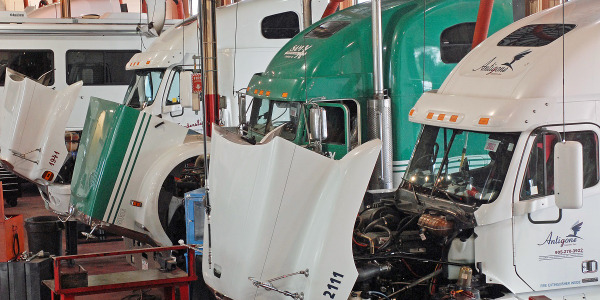 Truck age is an important factor in total cost of ownership/life cycle cost calculations. 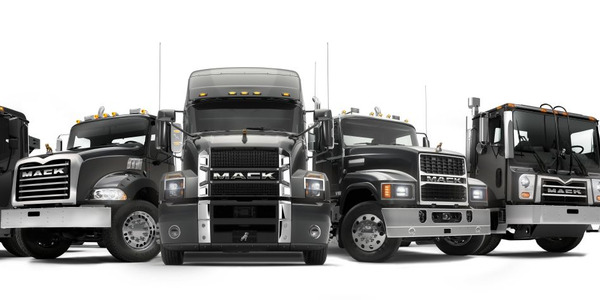 The longer you keep a truck, the more it costs in maintenance and repairs.